Townsville is a beautiful city on the coast. Once you are located, you can virtually walk almost everywhere. 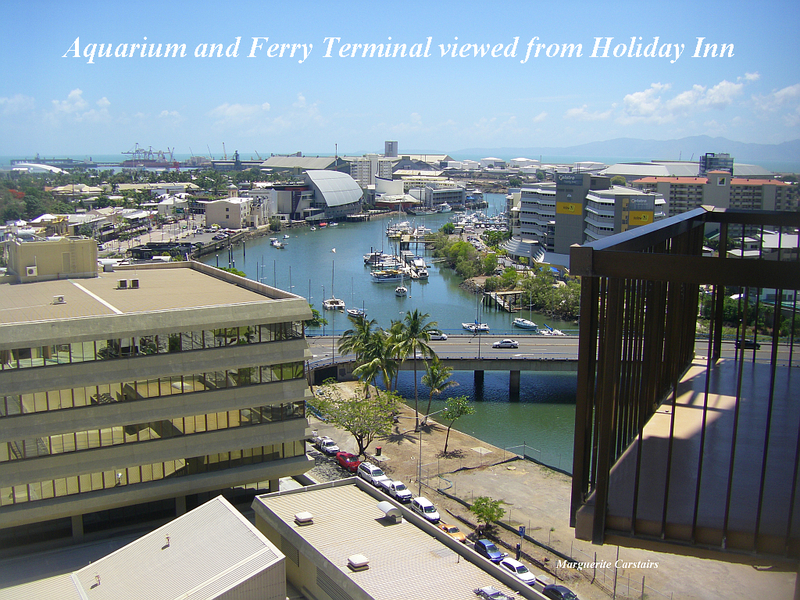 Holiday Inn is in the central shopping area and a 20 minute walk to the ferry, the marina and the Strand beach. I also found that there are shops all around, the Information Centre is next door, and walking is very easy. 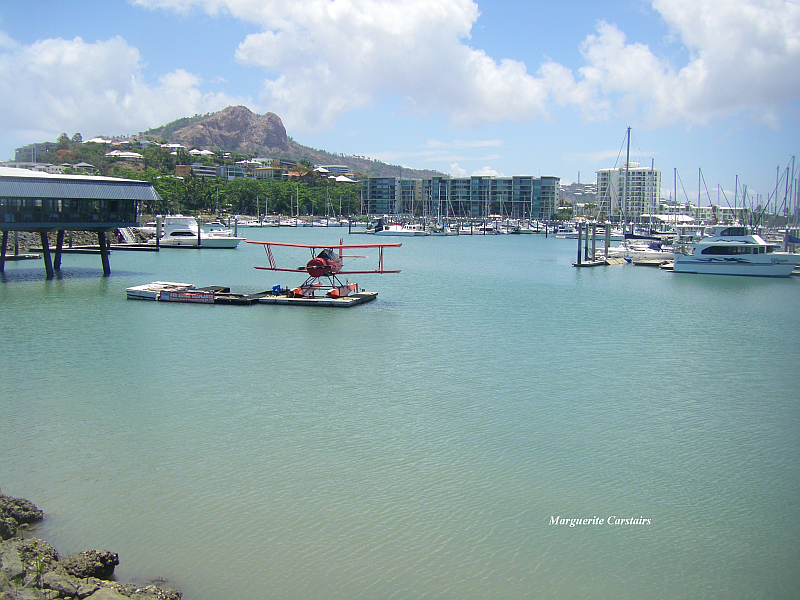 Townsville is a city on the north-eastern coast of Australia, in the state of Queensland. Adjacent to the central section of the Great Barrier Reef, it is in the dry tropics region of Queensland. Townsville is Australia’s largest urban centre north of the Sunshine Coast, with a 2006 census population of 143,328, and a 2009–2010 estimated population of 185,768. 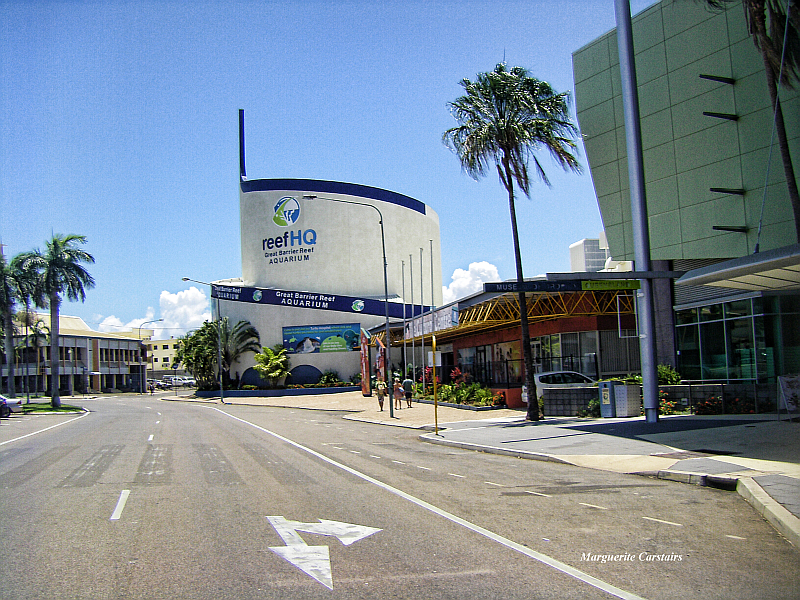 Considered the unofficial capital of North Queensland, Townsville hosts a significant number of governmental, community and major business administrative offices for the northern half of the state. Popular attractions include ‘The Strand‘, a long tropical beach and garden strip; Riverway, a riverfront parkland attraction located on the banks of Ross River; Reef HQ, a large tropical aquarium holding many of the Great Barrier Reef‘s native flora and fauna; the Museum of Tropical Queensland, built around a display of relics from the sunken British warship HMS Pandora; and Magnetic Island, a large neighbouring island, the vast majority of which is national park.